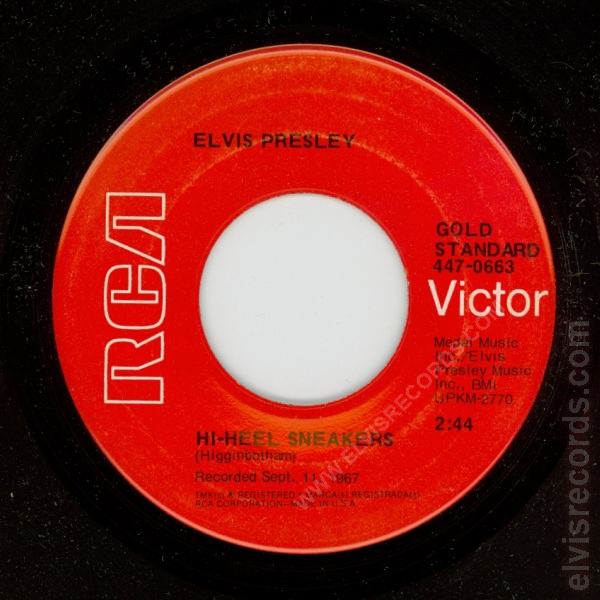 The original release has HIGH HEEL SNEAKERS for the song title. 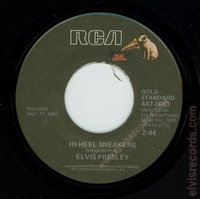 It was changed to HI-HEEL SNEAKERS just prior to this Gold Standard release. 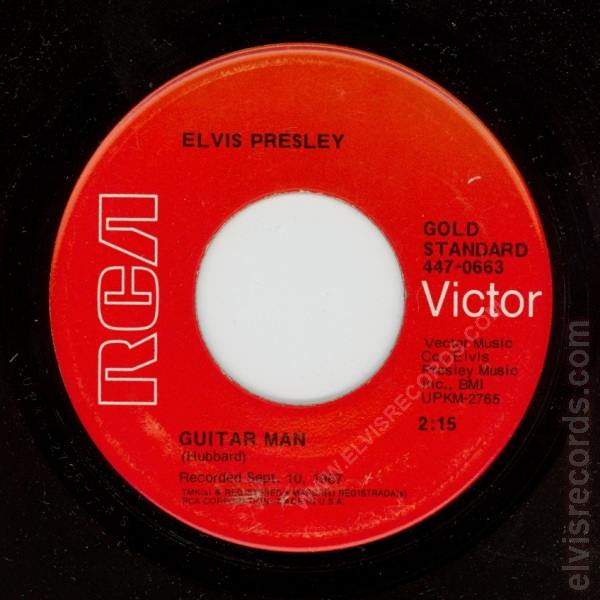 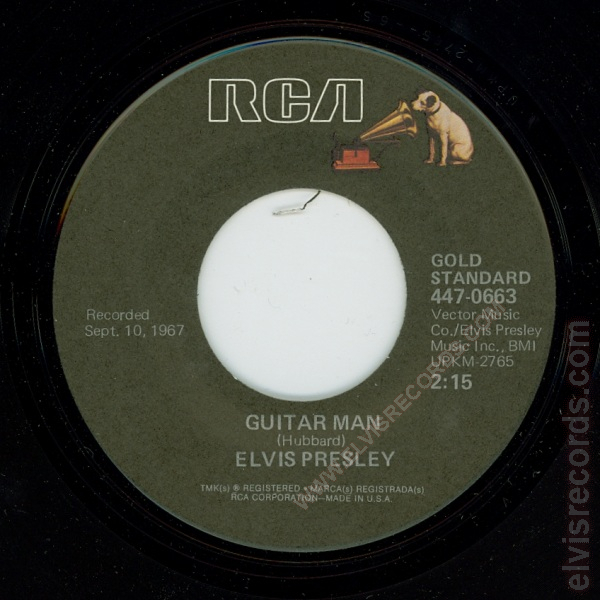 GUITAR MAN originally credited Reed was changed to Hubbard. 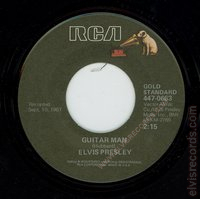 Jerry Reed is Jerry Reed Hubbard, one in the same. 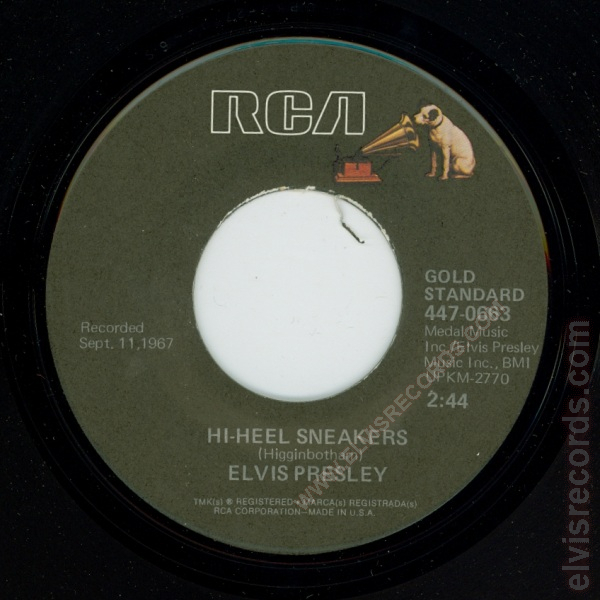 Originally released by RCA Records on as Guitar Man / High Heel Sneakers.